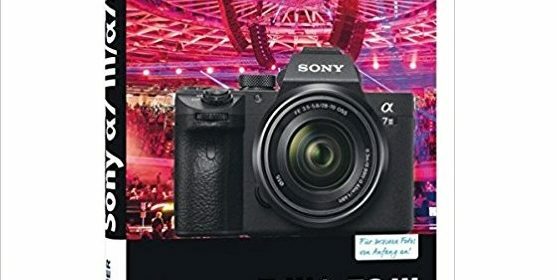 New Sony Camera “WW213188” Registered, a7S III or a6700 Coming? 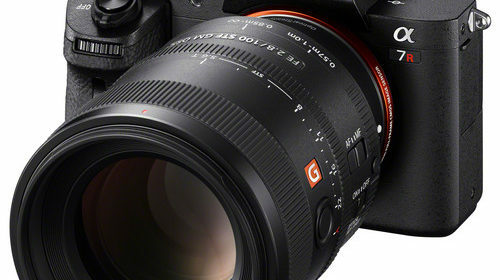 New Sony Camera “WW771132” Registered, a7S III or a6700 Coming? 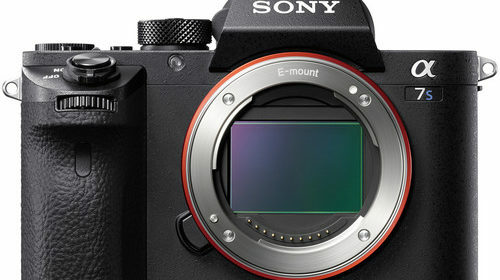 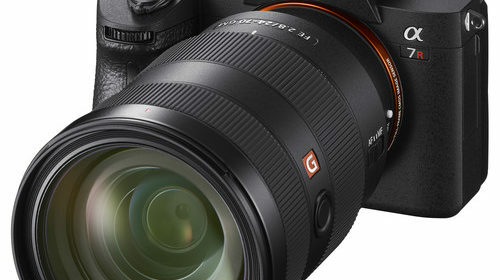 What to Expect from Sony a7S III after a7R III Announcement?